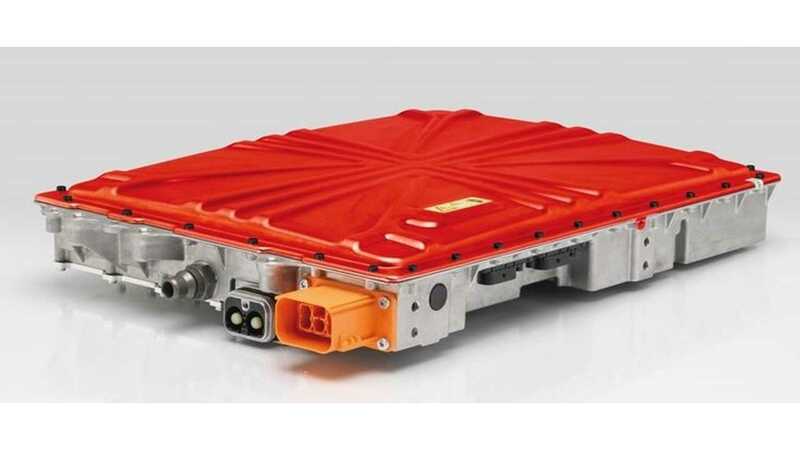 Swiss company Brusa Elektronik recently revealed its cards in terms of prices for complete electric drivetrain sets for various vehicle types. The cheapest set (that doesn't mean it's actually cheap) is for motorcycles with 50 kW of power starting from €17,200 ($22,532 US). It consists of a motor, inverter, 3.7 kW on-board charger and controller. 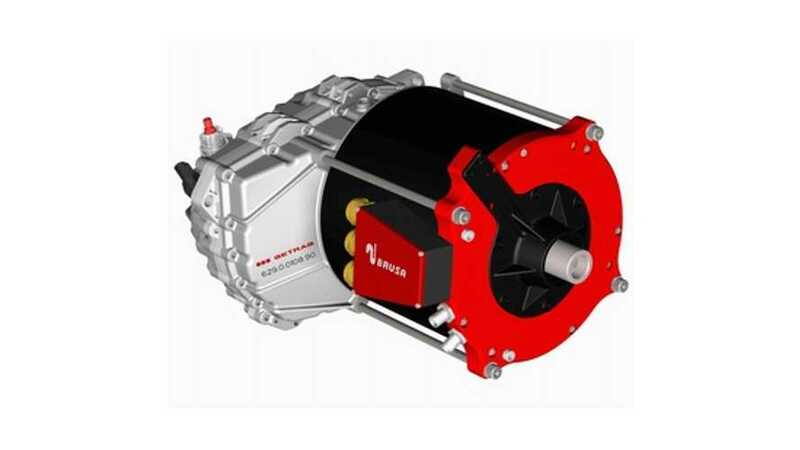 For vehicles that needs about 100 kW of maximum power - Brusa offers sets one and two that cost €22,500 ($29,475 US) and €24,500 ($32,083 US). They too consist of a motor, inverter, controller, on-board charger and DC/DC converter. Sadly, if you want build own electric car, Brusa sets in basic versions will cost you almost as much as a Nissan LEAF and you still don't have car or battery pack and must build it by yourself. 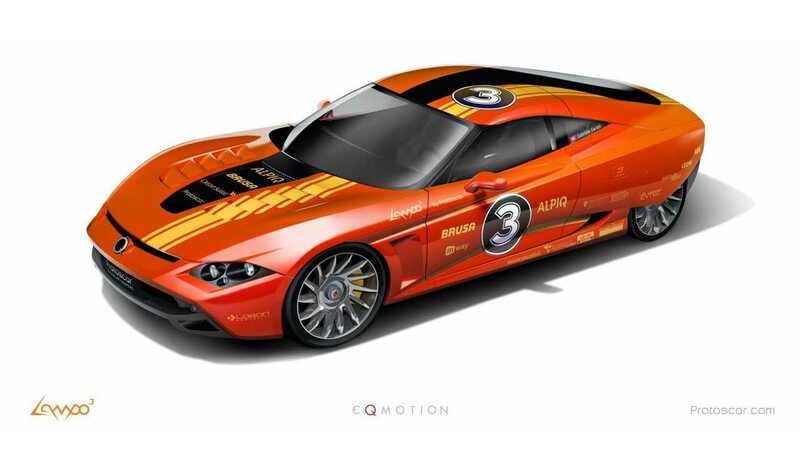 For €28.800 ($37,728 US) you can buy version no.3 that has 150 kW of power and for €56,500 ($73,987 US) you get a real killer - a double motor set with combined power of 360 kW for sports car levels of acceleration. Optionally, Brusa offers a 22 kW 3-phase on-board charger, gearboxes and even a range extender, but unfortunately at these price levels it will be hard to find many buyers. Summarized optimal combinations for each vehicle type in one flyer can be download directly here.